Fukuyama et al. 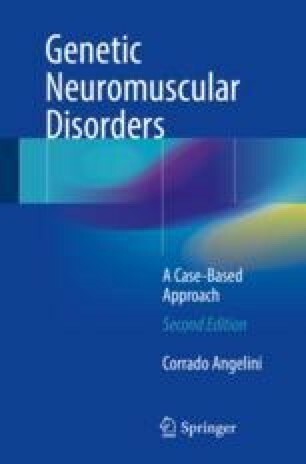 [1, 2] independently described a form of CMD recurrent in Japan, where patients manifested generalized muscle weakness and hypotonia and most were unable to reach independent walking. Mental retardation is common, and some have epilepsy, abnormal EEG, and MRI-CT changes. Brain malformations consist in cerebral and cerebellar micropolygyria, hydrocephalus, and hypoplasia of the corticospinal tracts.